Over the last few months, we've been working to improve our site to answer more questions and supply more information about what we do. We are working on adding a resources page as well. 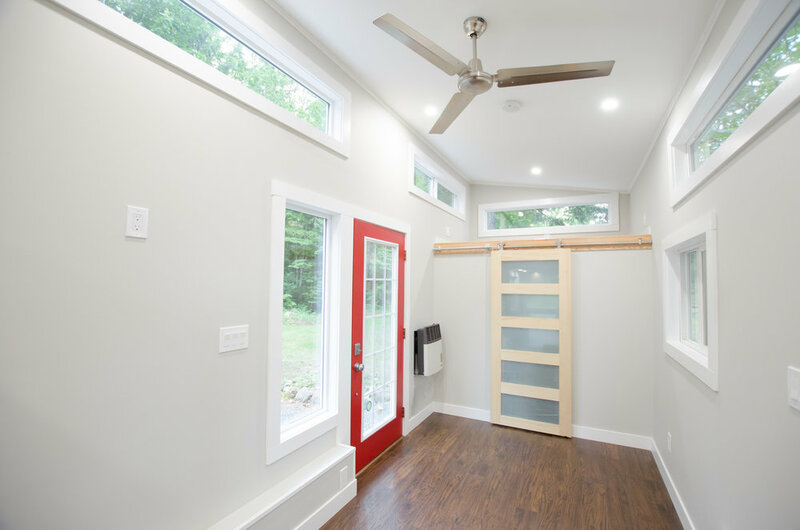 We don't just want to build tiny homes, we want to help people reach their goals of downsizing and living a full life without being tied down by bills and stuff. We want to help people build their own, and be an all-around resource for anyone even slightly interested in the tiny living movement. Thanks for sticking with us and stay tuned for another build update soon!